Enthusiastic Cricket Coaches and Activators? 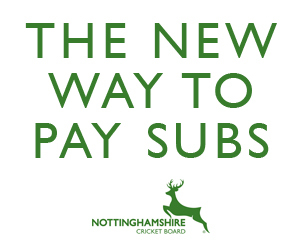 Nottinghamshire County Cricket Club are looking to recruit qualified Cricket Coaches and All Star Activators to add to the pool of casual coaches that can support our recreational cricket delivery within the county. 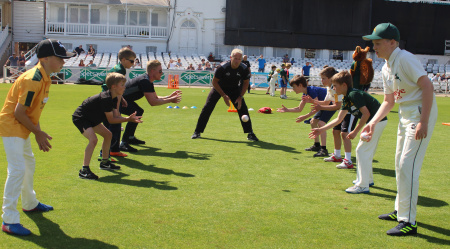 We are looking for enthusiastic and driven coaches with a passion for cricket and developing young people and adults. If you are looking for an hour a week, or several hours and would like to find out what we can offer, please complete the online form through this link. Once we receive your expression of interest an Officer will be in contact to arrange a meeting to discuss things further.